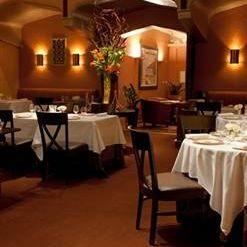 After watching Nob Hill, have a meal at Acquerello. Italian food is worth a try here. 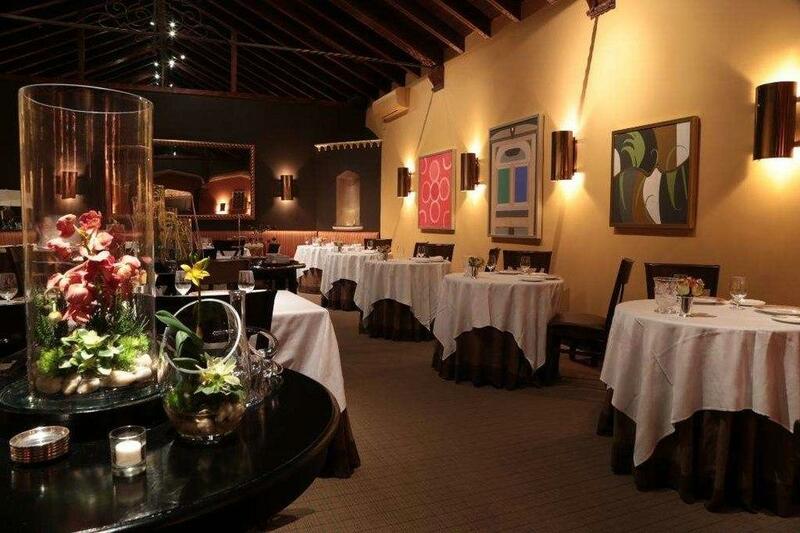 Many guests of this restaurant state that mouthwatering foie gras, lobster ravioli and caviar are served here. Invite your family with you to have good panna cotta, biscotti and semifreddo. Delicious marsala, bourbon or white wine are worth a try here. 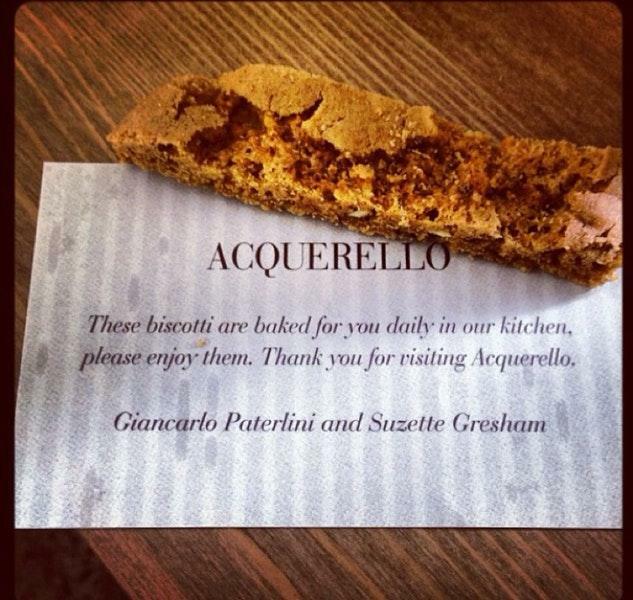 Acquerello will offer you great espresso, juice or tea. 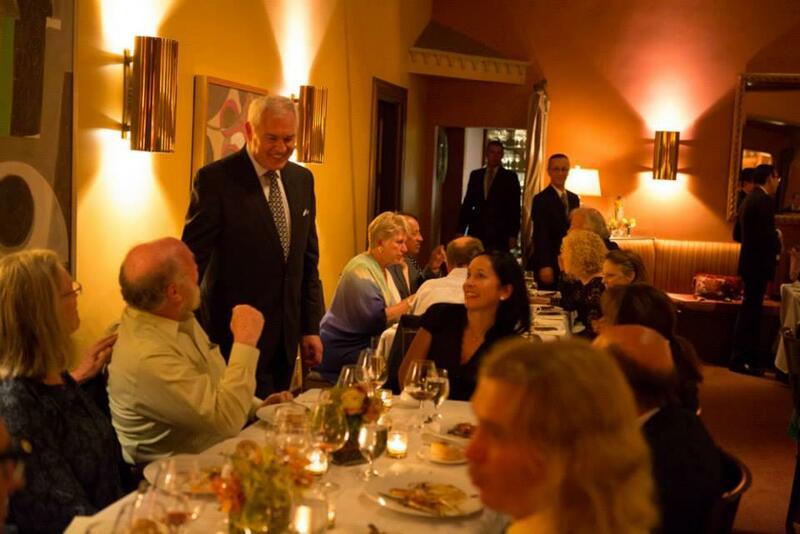 At this place, you can celebrate any event, whether it's an anniversary, a wedding or a birthday party. On the top of all that, the staff is friendly. If you want to enjoy fabulous service, you should visit this spot. According to the reviewers' opinions, prices are adequate. 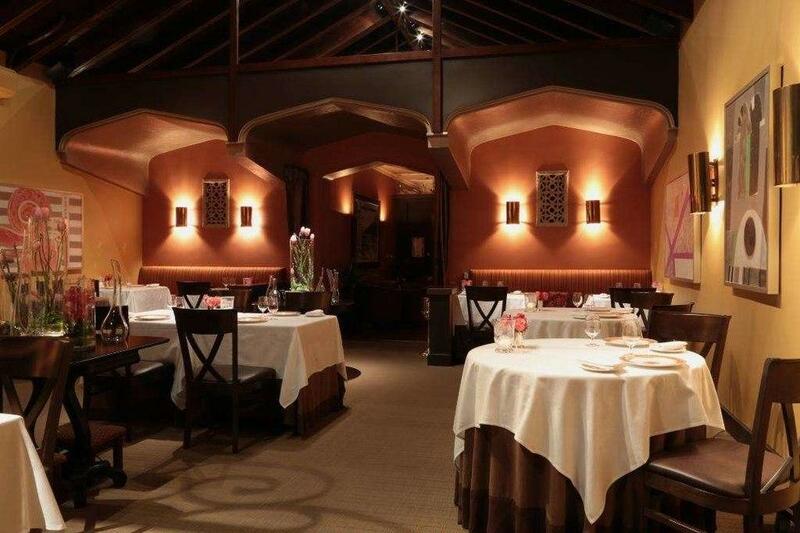 You will definitely appreciate the enjoyable ambiance and divine decor. 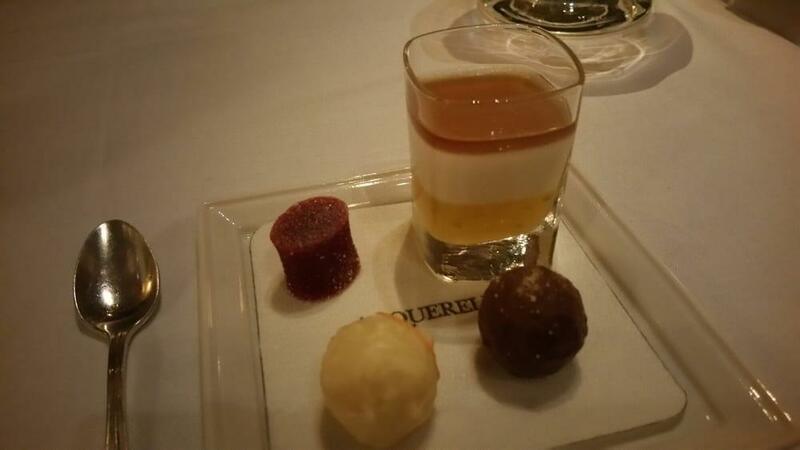 This two-star Michelin restaurant is to provide you with excellent meals prepared by a famous chef. The food and service was absolutely amazing. It definitely exceeded our expectations. Highly recommend for any special occasion.